Whether you’re looking to buy or lease a new or used Maserati, one thing is certain – you expect a luxurious experience every step of the way. That means finding a Maserati dealership near Tampa and St Pete that understands the refinement that goes into the Maserati lifestyle. So how can you recognize this commitment to luxury excellence? Here are four signs. 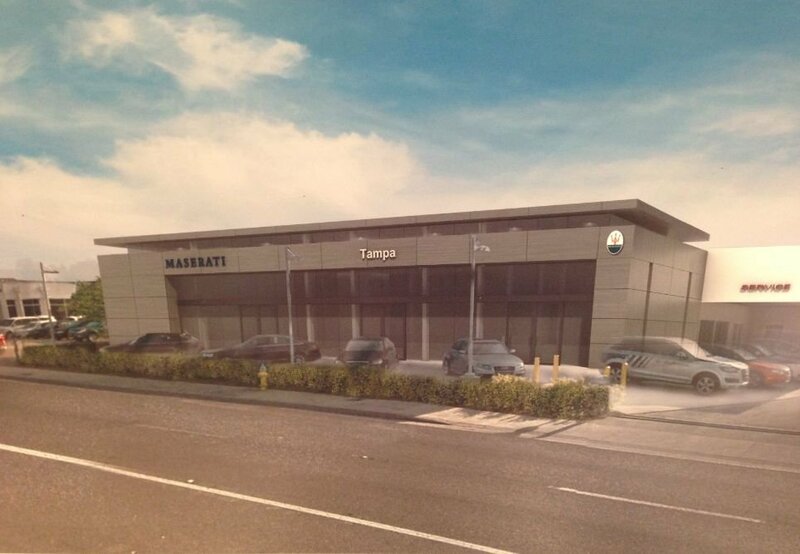 A truly great Maserati dealership will deliver a shopping and ownership experience befitting a VIP. That means offering an unrivaled level of convenience and service. 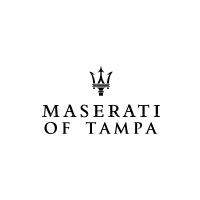 At Maserati of Tampa, we provide VIP excellence in a variety of ways. For example, our valet test drives. We understand that you have a busy schedule, so we’ll bring the test drive to you. Simply schedule your drive, then we’ll bring the model of your choice directly to your home or office. When the need for service arises, you need it to be as convenient as possible. That means getting back on the road fast with minimal hassle and maximum expertise. Our service team provides exactly that. For starters, we provide valet pick-up and drop-off of your vehicle anywhere in the Tampa metro area. From there, our massive service volume ensures that we can get your vehicle in an out of the center as fast as possible. And thanks to our expert technicians, you can hit the road knowing that your repairs were completed correctly. Every Maserati release features the latest in state of the art performance and convenience tech. If you’re going to stay in the know about the latest developments, you need a dealer capable of providing you the most current information. Our team offers the highest echelon of training and experience to ensure that you can count on receiving the latest, most expert guidance possible. 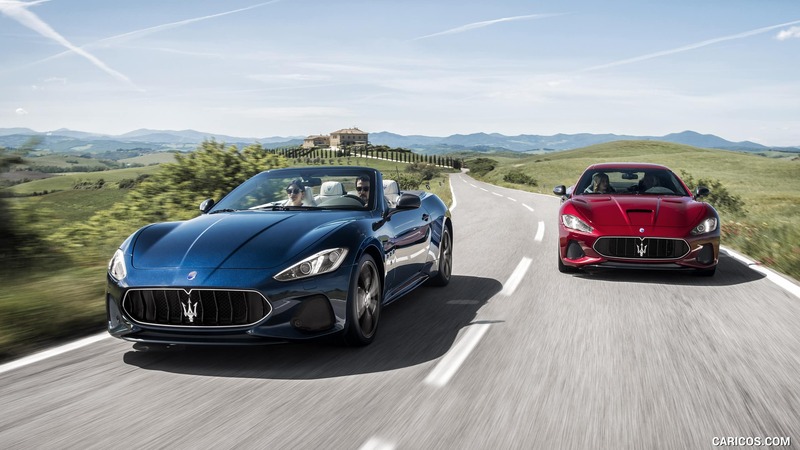 Bottom line, the leading Maserati dealership near St Pete and Tampa will always provide a VIP experience, convenient service you can count on, and unrivaled product knowledge. And at Maserati of Tampa, we’re known for our ability to deliver on each of these points, every time.